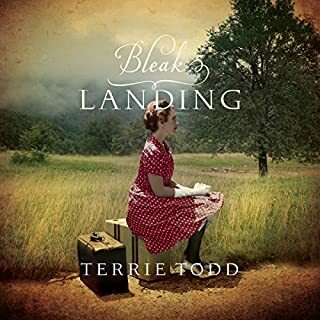 I have enjoyed all of Terry Todd's 3 audio books, and this one is no different! 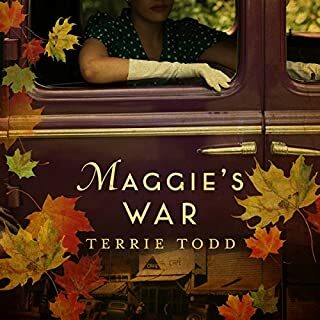 Her writing is beautiful and meaningful, focusing on women in Canada during WWII. I loved this book so much, and will recommend it to everyone. 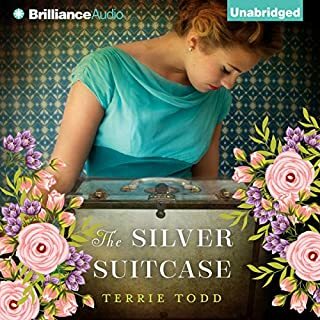 I think Terrie is now one of my favorite authors, and I anxiously await another story from her. 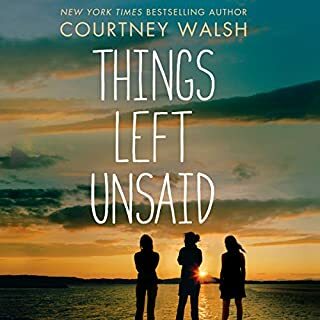 Wonderfully written and narrated story about struggling women during WWII. Beautiful faith message weaved throughout. I've never heard of this author before, but this book is an absolute treasure. So beautifully written. It will leave a lasting impression on your heart! The audiobook is very well narrated. I will be looking up other books by both this author and this narrator. I loved the characters, and felt their struggles. This story has all the feels, and has a wonderful ending. I highly recommend it to anyone!